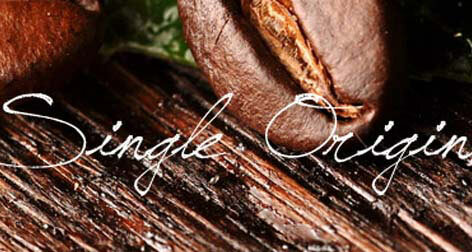 Are you looking for the best single origin coffees online? If so, look no further. We scour the globe looking for the best single origin coffee beans we can find. Explore the world's best coffees from places like Ethiopia, Guatemala, Costa Rica, Sumatra and Bali including Jamaica Blue Mountain and Hawaiian Kona coffee and more.